Dan graduated from Kearney State College with a Bachelor of Science in Biology in 1985. He continued his education at University of Oklahoma Health Sciences Center with a Bachelor of Science in Physical Therapy in 1989. 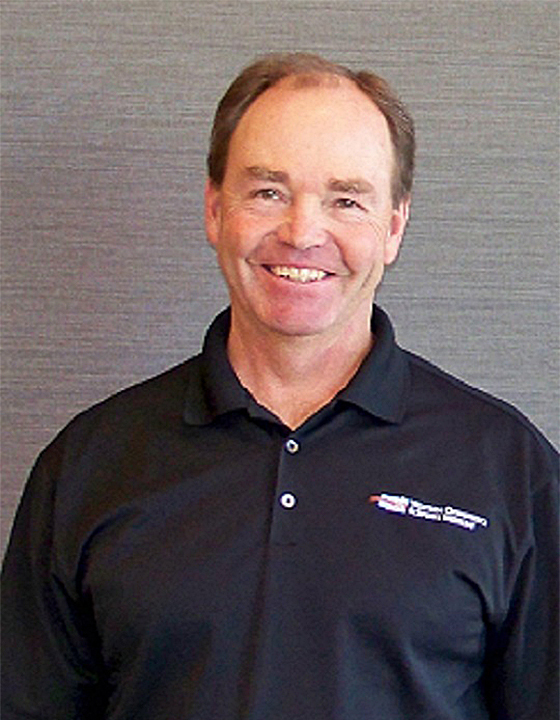 Since moving to Grand Junction in 1989 his physical therapy career has consisted of working with Grand Junction Sports Medicine and Physical Therapy and Foresight Physical Therapy for 9 years, followed by 16 years with Therapy Works of Community Hospital. He joined Western Orthopedics Sports Medicine in 2015.